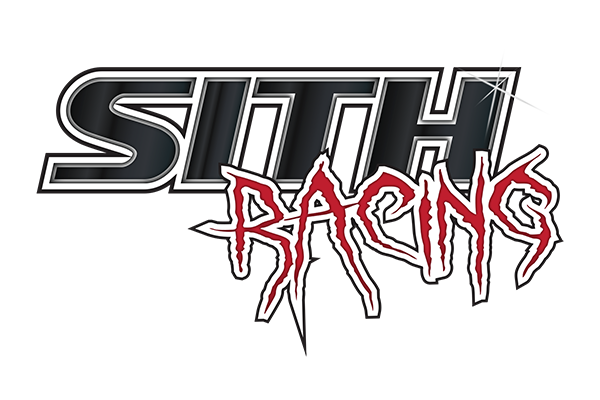 SITH Racing Promotes Good Ground Connections. SITH Racing as well as others in the automotive community have constantly been reminded that a good battery connection and ground system is critical to vehicle performance. In light of this fact and recent issues related to the Ford Focus ST as well as other vehicles, SITH Racing would like to share a excellent article on vehicle grounding and battery location posted by CHARLES T RAUCH, JR, W8JI. Mr. Rauch is a well known and respected professional and Amateur Radio Operator who always takes the opportunity to pass his knowledge on to others. His vehicle battery installation guide, Negative lead, Dielectric compound and other articles are top notch. SITH Racing will publish a Ford Focus ST specific grounding guide for the community with pictures and descriptions. In the meantime we know many of you are itching to enhance your vehicles ground setup and are performing battery relocations to the trunk of your vehicles. PLEASE read these articles provided by W8JI (http://www. w8ji.com) and perform your grounding enhancements safely and securely.